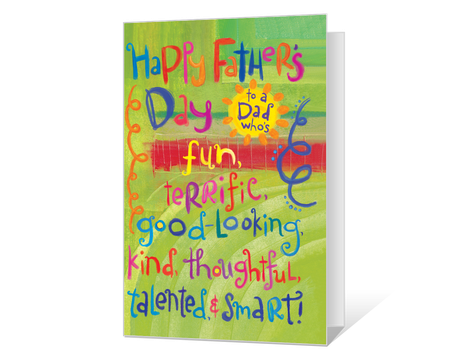 Personalize and print a Father's Day card for your dad, brother, son, or anyone you’re celebrating on his special day! 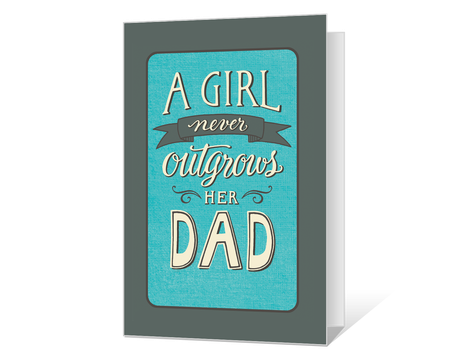 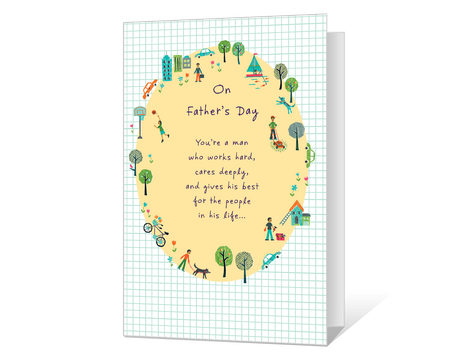 Forgot to get Dad a card for Father's Day? 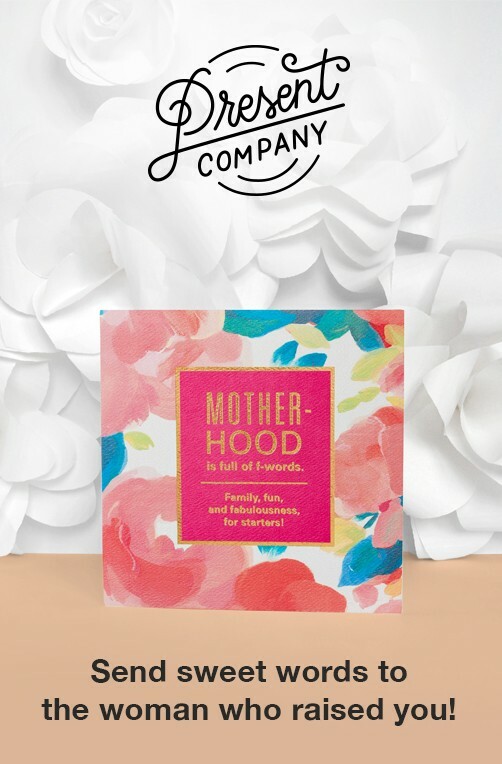 Americangreetings.com has you covered. 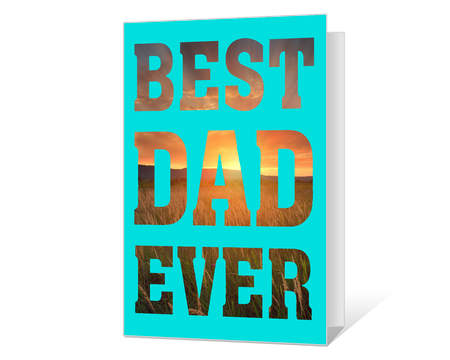 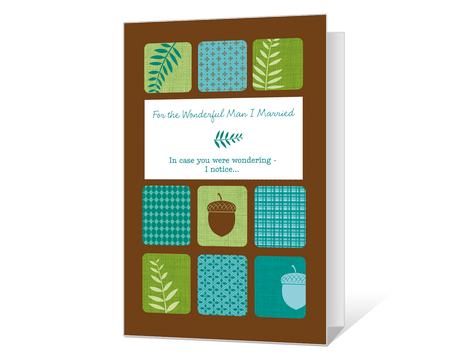 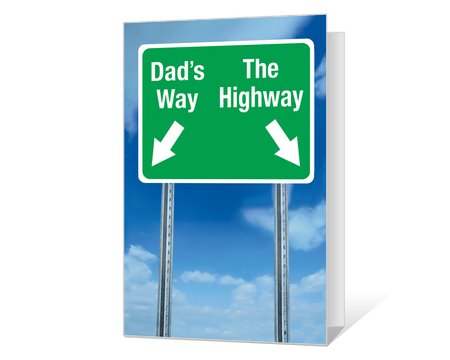 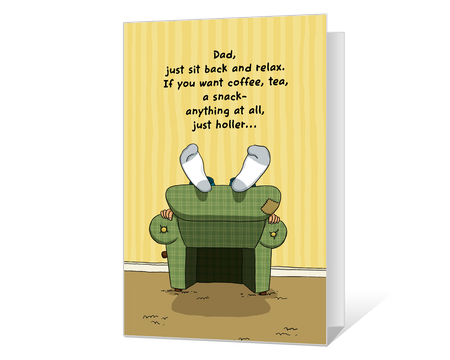 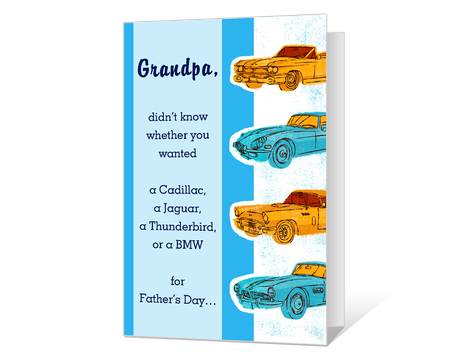 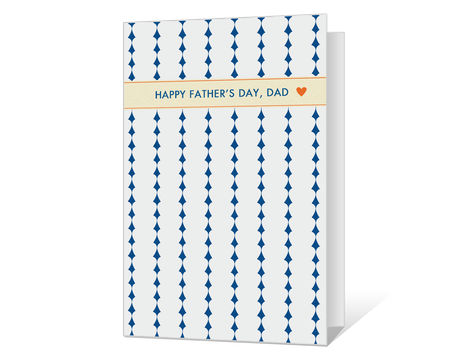 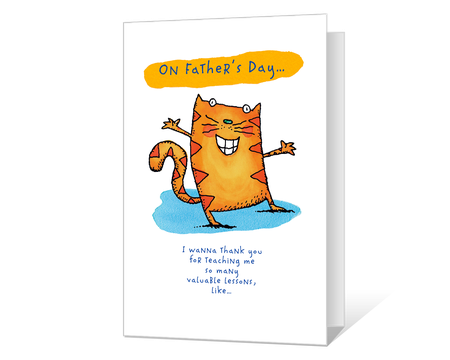 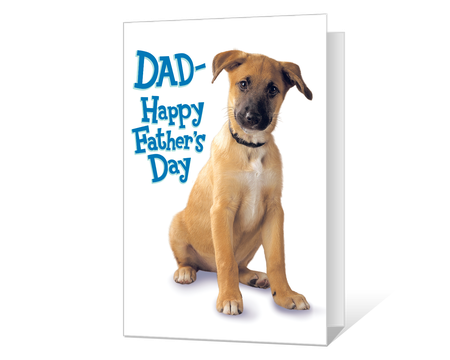 Printable Father's Day cards allow you to personlize your Father's Day card for Dad and print it at home in minutes. 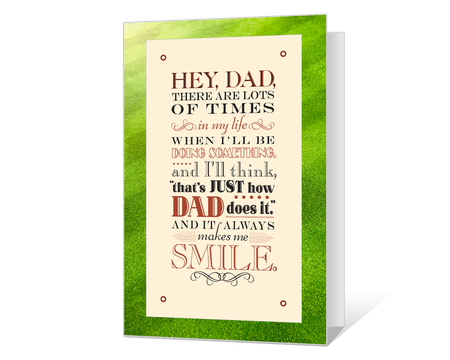 Printable cards are easy, fun, and convenient - simply choose a funny, sentimental, or traditional greeting, personalize with you own message and even choose to add fun art elements.